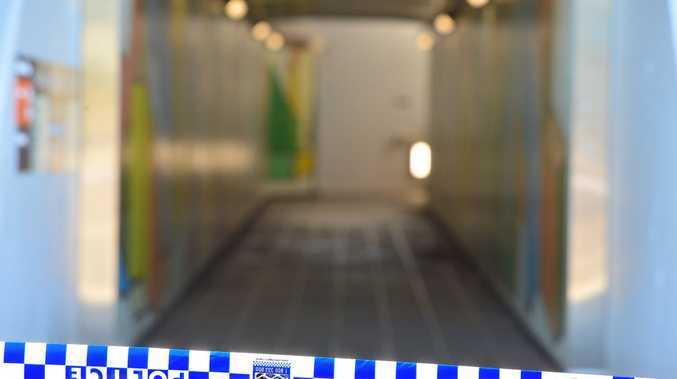 LATEST: AN ONGOING feud between two 17-year-old youths led to one being stabbed in the chest at Nambour, police allege. The victim is now in The Prince Charles Hospital in Brisbane in a "critically unstable" condition. The other boy has been charged with attempted murder after police allegedly located him with the knife several hours later. The altercation between the teenagers occured at the pedestrian subway at Nambour train station just before 5.30pm yesterday. Detective Senior Sergeant Phil Hurst said there had been history between the youths, but an exact motive for the stabbing was unclear. 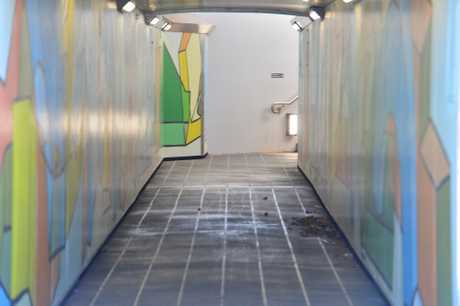 "There were a number of people in the subway underpass ... and when these two boys came together there was a physical altercation which took place," he said. "I understand there was some conflict between these youths before the physical altercation." 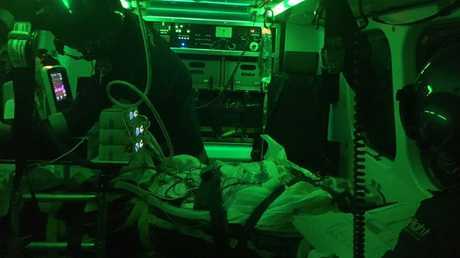 Sen-Sgt Hurst said hospital staff had described the boy's condition as "critically unstable at this stage". "I don't exactly what internal organs have been damaged, but there is significant trauma to this young man and it is a significant injury," he said. The alleged perpetrator was located at a local residence later in the evening with a knife, Sen-Sgt Hurst said. Police remained at the scene today collecting evidence and analysing blood spatter to "try and establish what's happened". Police have also reviewed CCTV footage which captured the incident. Detectives are calling for any other witnesses to come forward. A TEENAGE boy is in a serious condition after another teen allegedly stabbed him in the chest and hands at Nambour on the Sunshine Coast. 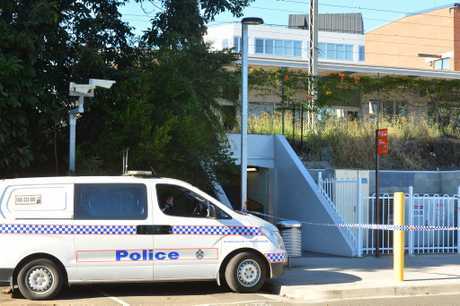 Police will allege the two boys, both aged 17, were involved in a fight about 5.20pm yesterday at the pedestrian underpass near Nambour train station. Police have confirmed one of the boys sustained serious stab wounds to his chest and hands, while the other allegedly fled the scene. The injured 17-year-old was taken to Nambour Hospital in a serious condition, before being transferred to the Prince Charles Hospital in Brisbane. Police have since charged his alleged attacker with attempted murder. UPDATE: A TEENAGE boy is assisting with police inquiries following a wounding incident which has left a 17-year-old boy fighting for life. Police allege two 17-year-old boys became involved in an altercation at the underpass near Nambour train station around 5.20pm on Friday. One of the boys was allegedly assaulted, suffering life-threatening wounds to his chest and arms. The offender allegedly fled the scene. Paramedics rushed the victim to Nambour Hospital in a critical condition before he was flown to the Sunshine Coast University Hospital around 7pm. No further updates on his condition are available. Police say the two boys are known to each other and have established a crime scene as investigations continue. Anyone with information in relation to the incident is urged to contact police. EARLIER: A TEENAGER has been taken to hospital in a critical condition following an alleged wounding incident at the Sunshine Coast on Friday night. Queensland Ambulance Service media said paramedics arrived at a location off Price St, Nambour about 5:15pm following reports of a wounding incident. A male patient in his late teens has suffered wounds to his torso and arms. Paramedics have rushed him to the Nambour Hospital in a critical condition.